Widow’s Christian Place: Do You Prefer to Remember or to Forget? Do You Prefer to Remember or to Forget? When I walked through the door on my first visit to the grief support group the air was so heavy I had to catch my breath. Memories weighted the atmosphere and almost crushed me. But I went back each week and we slogged through the heaviness, leaned into those memories, rode out the waves of grief. And then, finally, the air lightened. Faces brightened. We started to remember more than the pain. We remembered the life, the goodness, the love. Choosing to remember is one way to deal with the pain. But some individuals and cultures deal with grief by choosing to forget. Its like they shut the door to that period of life; take the pictures off the walls, get rid of all the person's belongings, start dating right away. . . I'm reading the story of a man who escaped the genocide in Rwanda and Burundi, Africa in the 1990's. His culture calls it gusimbura: you don't talk about the dead, you don't name them. You're reminding people and it's not acceptable. What do you think? Are you a "rememberer," or a "forgetter" when it comes to grieving? I'm not asking if one is right and the other is wrong. I'm just asking which one you're inclined towards. Or are there days you wish for a fast forward button on your life? Click the word "Comment" below and send in your thoughts. 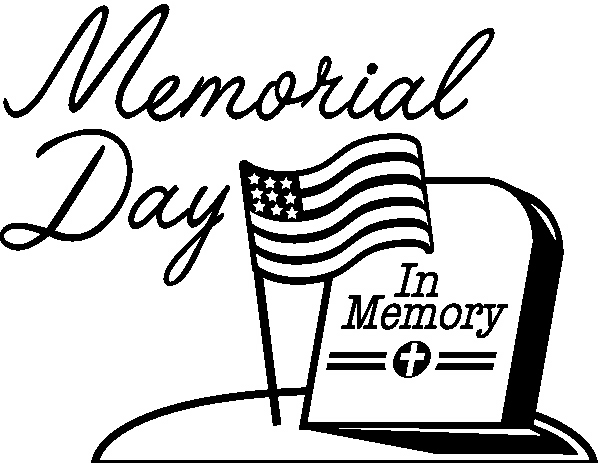 Here's something else: Memorial Day will be the end of this month. This blog is still small enough that now's the perfect time if you'd like to post a picture or a few words about your husband. 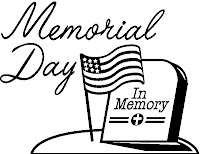 Or if you already have some sort of memorial online send the link to it. You'll be among others who will understand and appreciate your expressions. You have a little time to think about it, and then send me your remembrance by Monday, May 17 so I can have it all together for May 31. I want to remember and have others remember Michael, too. We have two frozen embryos from our failed IVF cycle last spring. I will have them transferred sometime soon, and if I become pregnant it becomes even more essential that his memory be honored so that any child or children of ours will in some way know their father. And, I don't think it's reasonable that his name or memories of him become off-limits if I should meet someone else in the future. A good man would want to honor another good man's memory. My husband, Tom, is a widower, and its a comfort because we both allow the other to remember. We never compare, but we do support each other. Joannah, that'd be amazing if the IVF happened this time. I'll be praying for you! It helps a lot to be able to remember and have people that just let you talk. Beautifully written post, Ferree, and you ask a good question, too.